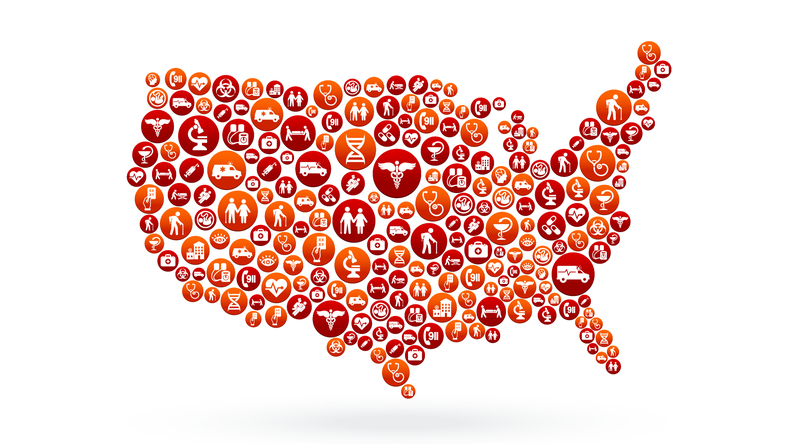 The federal government’s acceptance and promotion of telehealth programs as not just legitimate even actively helpful healthcare solutions has made significant strides in recent years. Yet, for some states, the federal government isn’t moving fast enough — or enacting policies that are wide-ranging enough. 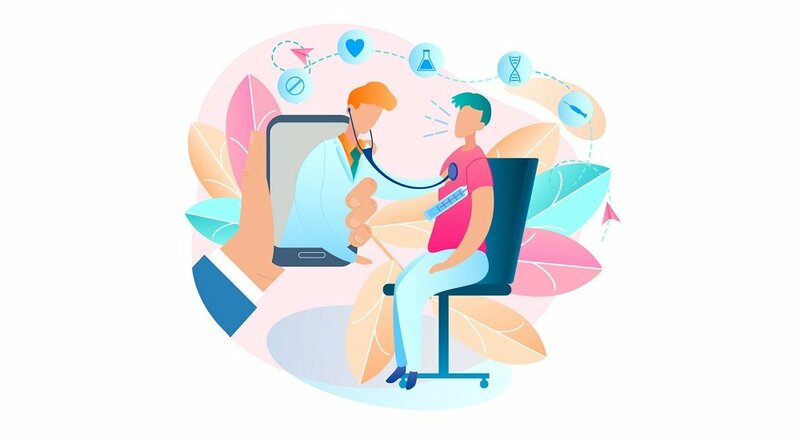 In recent years, individual states have taken steps to implement telehealth programs of their own, for the purposes of best leveraging those services to the benefits of their citizens, as well as to cut down on runaway costs of healthcare. Yet as important as it is, Medicare hardly represents the entire spectrum of American healthcare. 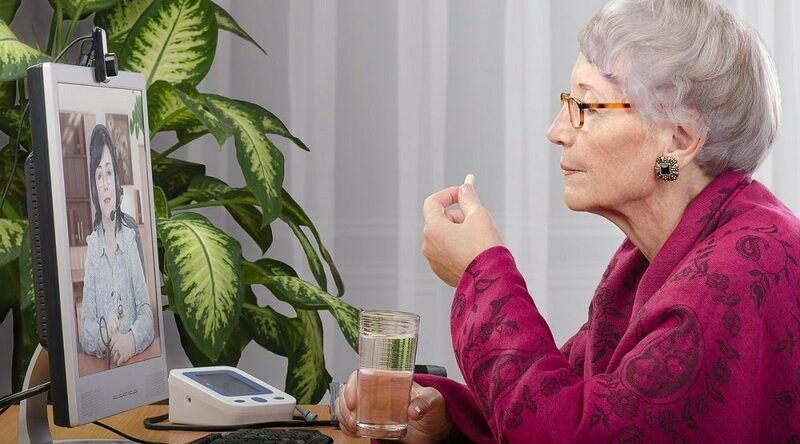 Nor are the many benefits of telehealth services restricted to Medicare-reimbursable spending. And in recent years, statewide movements have seized the opportunity to create alternate telehealth programs to benefit public health and cut expenses. As pointed out in a recent report by HIMSS — i.e., the Healthcare Information and Management Systems Society (HIMSS), a telehealth advocacy group — these state-specific moves tend to demonstrate support for new and innovative uses of telehealth technology. And, to that end, the past year has been a productive one. In addition, in the past year, “Illinois set a new policy that stipulates a physician or healthcare professional does not have to be physically present in the same room as the patient for the whole time that the patient is getting telepsychiatry services,” the HIMSS report adds. And since that report, in the early months of 2018, even more state-specific telehealth programs have been added to the list, with initiatives launched by both public and private sectors launched to expand access to care, especially for rural and underserviced areas. Indeed, the newest state telehealth programs show an innovative use of telehealth technology to spread not only access but information and education. 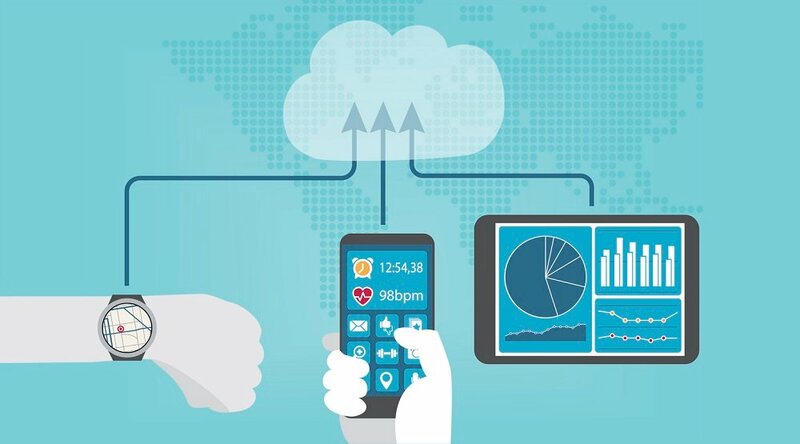 In Wyoming, for instance, the Department of Health recently launched the “Family Health App,” an mHealth app that’s designed to give “residents a mobile health link to public health resources and care management tools,” writes Eric Wicklund at mHealthIntelligence. Offered for free (and, conveniently, available via iTunes), the app is designed to be both helpful and accessible, providing not just basic health information, but also a guide to where to find local services. Tennessee’s University Clinical Health (UCH) is also moving forward with a new telehealth program, rolling out networks in two rural clinics to expand access to care in the state’s rural western regions. “The plan is to launch a network of teleconference, video-based systems, essentially focused on personal computers and high-resolution cameras,” writes Andy Meek for the Memphis Daily News, describing a scenario of expanded access to virtual care services. And in Michigan, it’s not the public sector bringing a new telehealth program to residents but private groups. Specifically, the Shriners Hospitals for Children and Covenant HealthCare have teamed up to open a new telehealth program to “provide children and local families with increased access” to pediatric specialty care services, reports the Midland Daily News. Exciting as they are, these statewide initiatives are very likely just the beginning of a slate of new state-focused telehealth programs in 2018. As the HIMSS report pointed out at the beginning of the year, 11 pieces of telehealth legislation across nine states were set to be implemented before 2019 — and you can expect that number to increase in the months ahead. 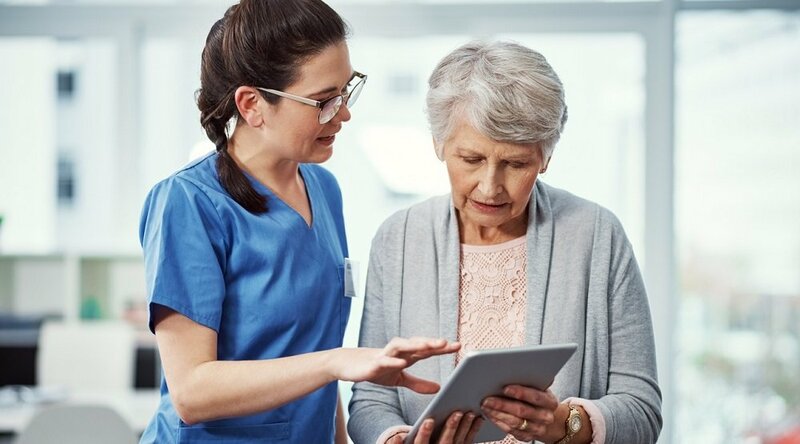 If you’re interested in learning more about how to leverage telehealth programs to benefit your organization or community, we invite you to contact us here to set up a complimentary consultation with a Care Innovations® telehealth specialist.